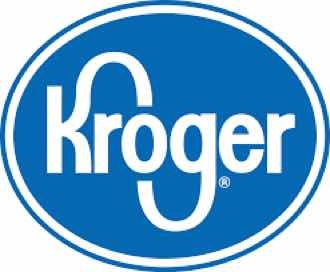 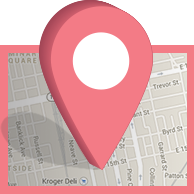 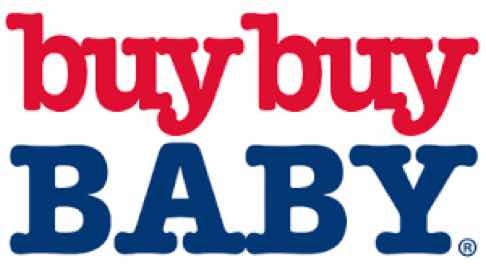 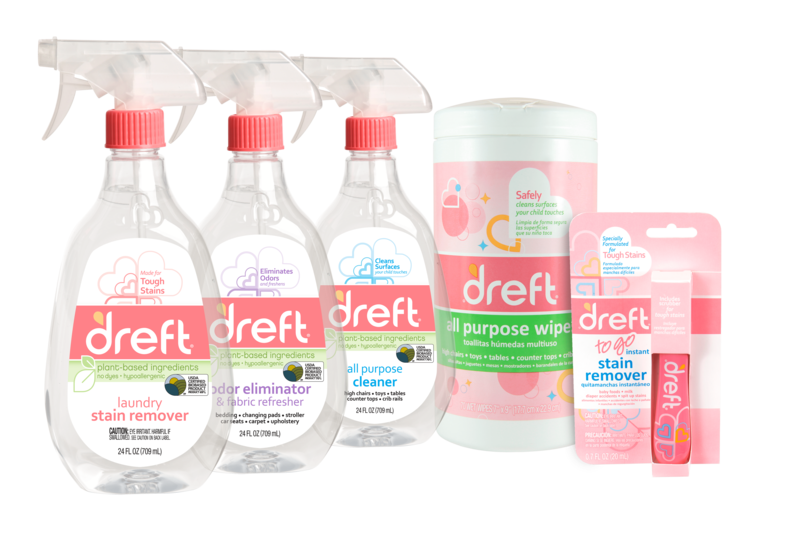 The name you know and trust for your family has the power to remove stains, eliminate odor and wipe away germs from your entire house. 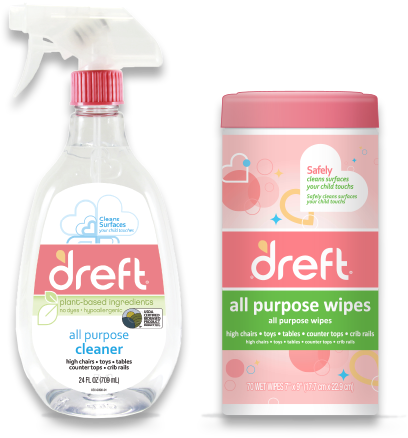 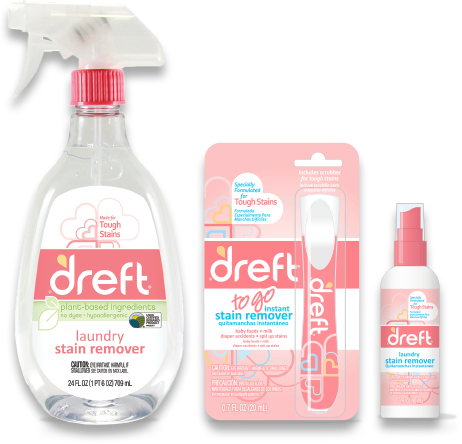 Odor Eliminator and Dreft Fabric Refresher safely cleans odors on Fabrics (changing pads, car seats, bedding), Carpet and Upholstery. 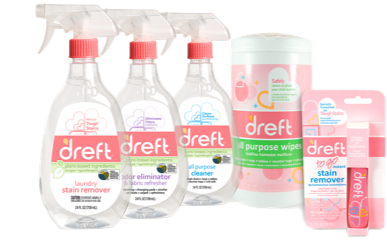 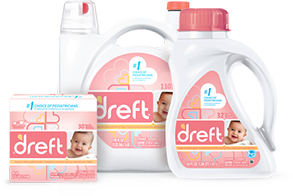 Gentle on baby's skin, Dreft Liquid Detergent is formulated to help clean tough baby and toddler stains.